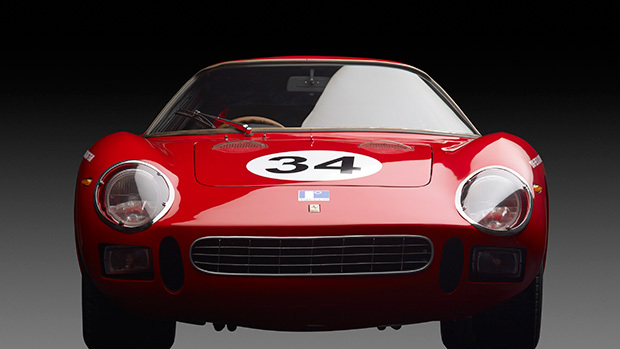 A racy 1964 Ferrari 250 LM changed hands for $14.3 million at the ‘Art of the Automobile’ auction recently. The luxury event was a hosted by Sotheby’s and RM Auctions and marked the first such event to take place in Manhattan in over a decade. The sale is the most paid for the 250 LM model to date.